Emmett deals with a few sensory delays due to him born premature and long term hospitalization because of the battery ingestion almost two years ago. Emmett was deprived of this important development because of the state of his health and his complicated medical cindition. Hooray!!! Emmett, is now able to work on correcting and catching up for the lost time. It will not be an easy road, however their is a path! So grateful for modern medicine and technology. Miss Jen, Emmett's Physicial Therapist, connected us with Gayle from Southwest Human Development. She is a Physical Therapist who is the founder of the ADAPT Shop. Throughout Gayle's career she has been researching and studying ways to help children with their sensory development. 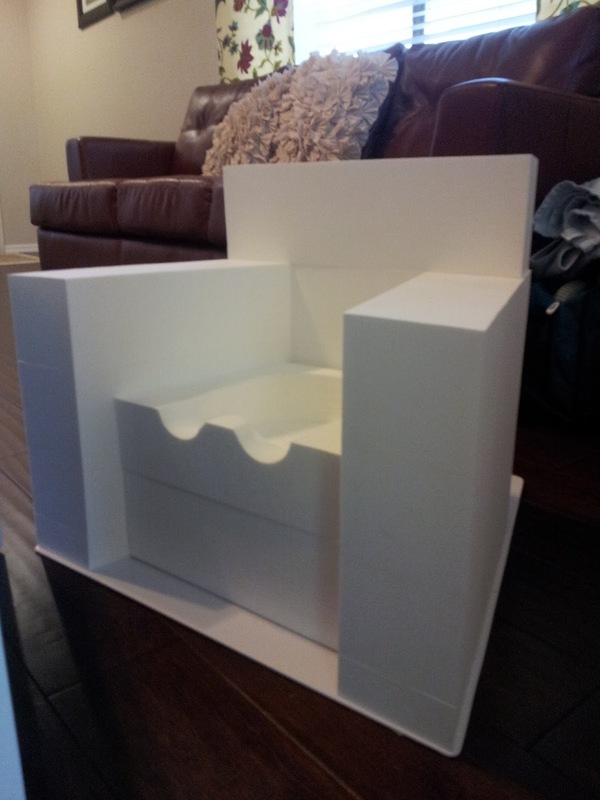 She has invented the ADAPT Chair! Emmett is at high risk for scoliosis due to the many operation performed on his abdomen and right thoracic side of his body. The chair will enable Emmett to sit up correctly and give him support to rotate from side to side. It will also give him the correct support and posture for when we are ready to start feeding him by mouth. Some day, some day. Sigh! Because the chair is designed to form a snug fit, he is able to receive the sensory input he needs to be aware of his surroundings. The sensory system is so incredible, I am so amazed each time I learn more about it. Gayle came out to our home, took measurements of Emmett, and created a special chair made out of a foam like substance. Best of all it is washable with rubbing alcohol. She measured Emmett's legs, waist, back, arms, neck and shoulder's. The chair was customized and fabricated just for Emmett-bug! 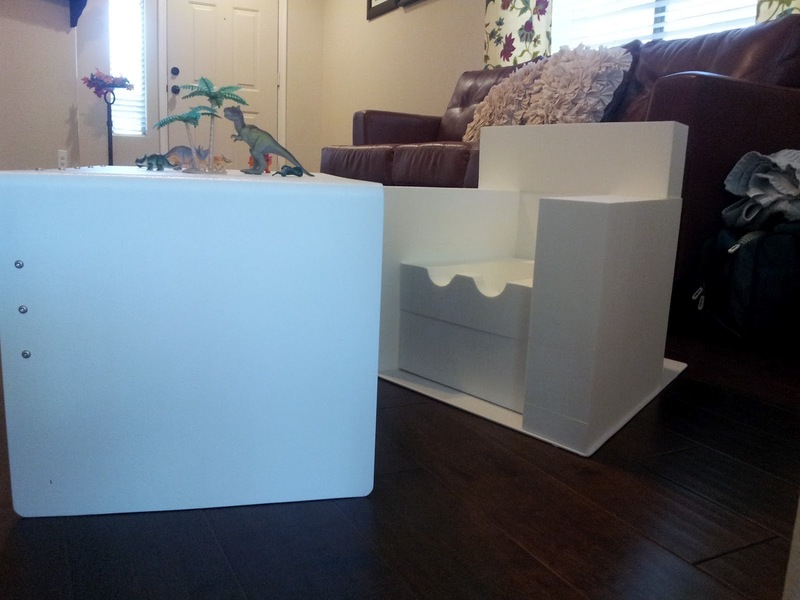 The ADAPT Chair also came with a table. The chair pushes right into the side of the table. Emmett's little bottom and hips etched out for a perfect fit. Notice his dinosaurs lined up perfectly by size. He cracks me up how meticulous he is. I couldn't resist, I sure love this little Ethan-monkey. He sure brings joy to my life!!! So grateful that we live in a time with so much knowledge and advances in medicine. I am so grateful that God is aware of our needs. So grateful for His love for us! Dinosaurs and one adorable Paleontologist! While in Cincinnati, we had an afternoon of free time. 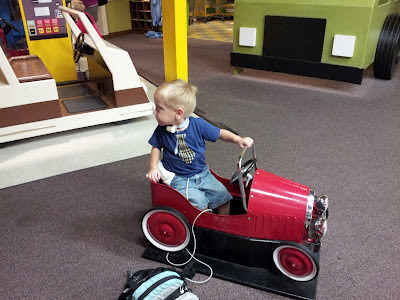 To fill this time we decided to check out the Cincinnati Museum Center which housed a Children's Museum inside. An old train station was converted into the museum. Lovely architecture! 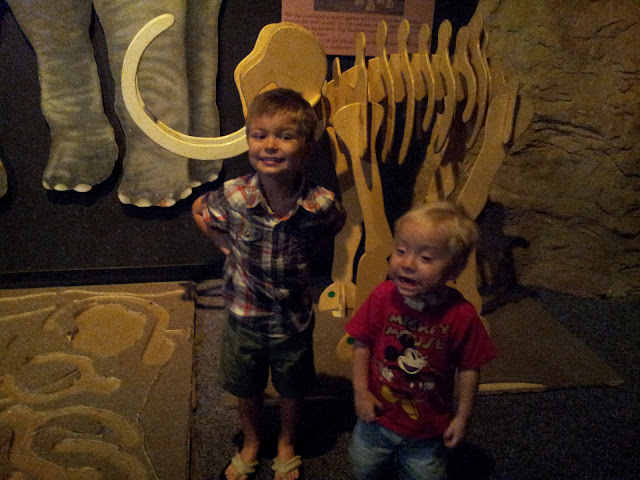 After noticing how much Emmett enjoyed the museum, I thought it might be nice to take the boys here in Phoenix. Ethan is obsessed with Dinosaurs. 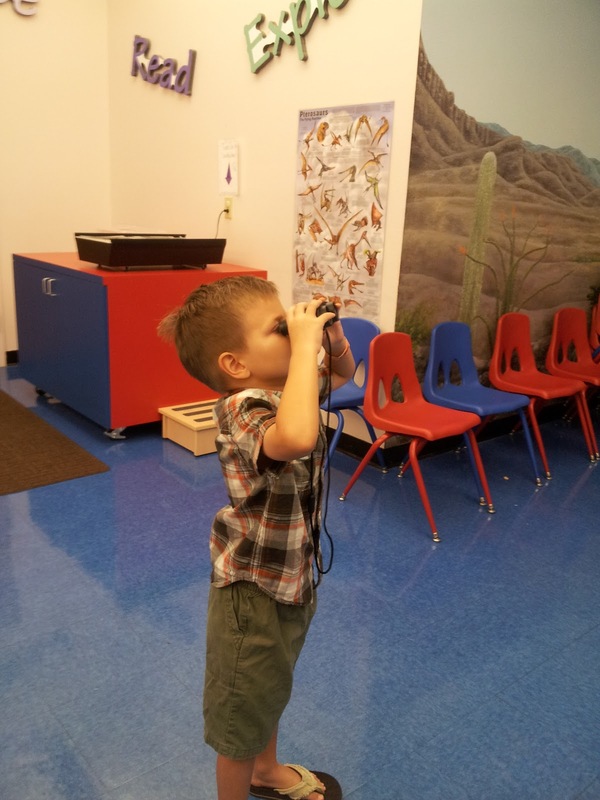 He expressed to my sister, while staying with her during our trip out to Cincinnati, that he wanted to be a Paleontologist. I smiled at the thought of him saying such a big word, I had to Google to make sure I spelled it right. 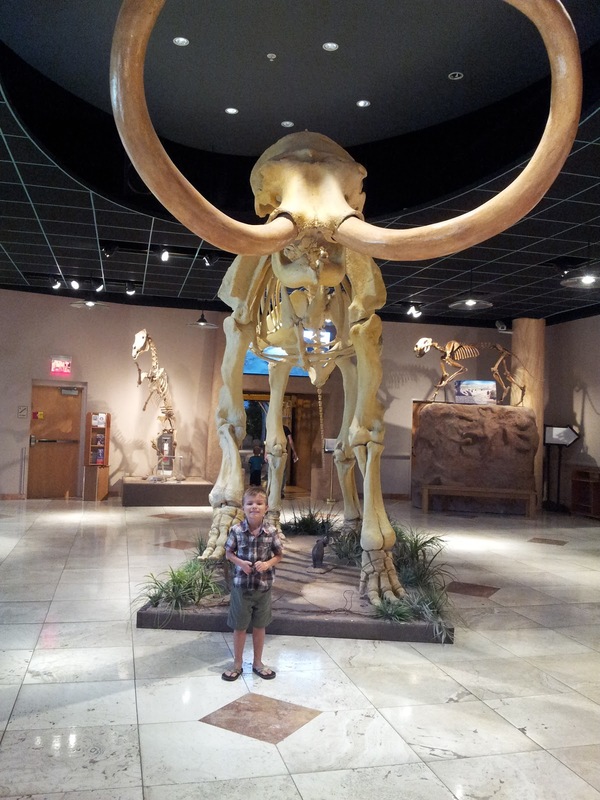 Ethan, Emmett and I ventured out to the city of Mesa to visit the Arizona Museum of Natural History. 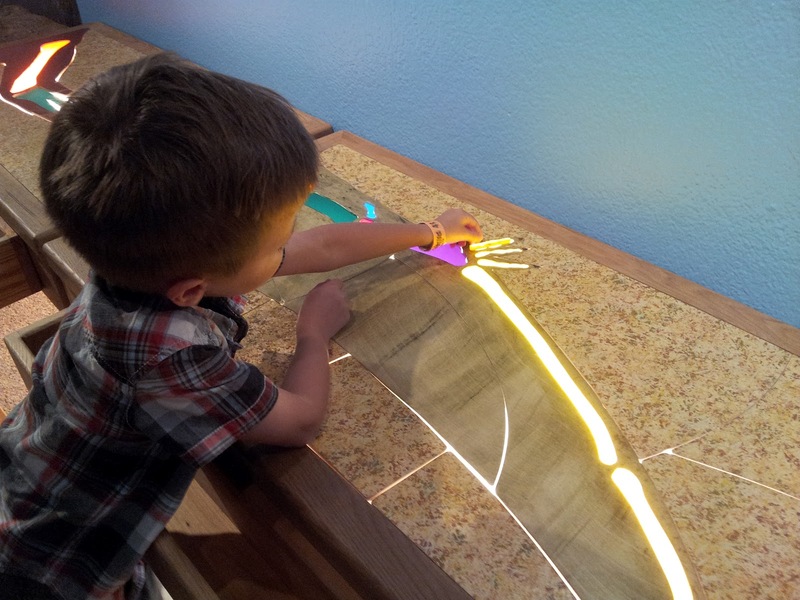 The museum had lots of hands on activities for children. Ethan using binoculars to catch a glimpse of a Pterodactyl. Ethan absolutely enjoyed the museum. I love seeing his face light up! Awww, I love my boys! "Brace it for Brayden" Please Read!!! With a heavy heart I want to share this story with you, please read and share among your friends. Heather a heroic mother, contacted me and shared her families story of heart ache and sorrow. The outlook and brightness that she and her husband share is amazing and truly inspiring. 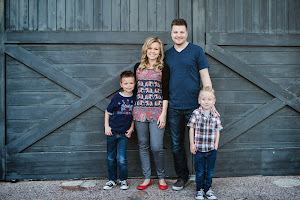 Together they want to share their son Brayden's legacy by spreading awareness in an effort to save another child's life! 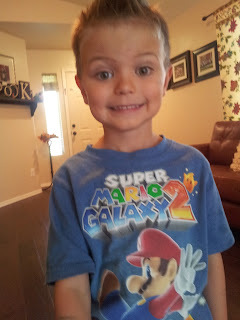 Brayden, a beautiful 3 year old boy, was sent home to Jesus December 31st, 2011 after becoming a victim of a heavy dresser and television set that had fallen on top of him. The impact of the fallen dresser killed him instantly. He was simply curious and climbed up the drawers after being tucked into bed that night. .Brayden's mother shared, "After kissing (him) goodnight and beginning to watch his movie, we never knew that would be the last time we would get to spend another waking moment with our son". What courage Brayden's mom and dad have for sharing their son's story and bringing this to other parents and caregiver's attention. Brayden's parent's have started a non profit foundation in honor of their sweet angel Brayden called "Brace it for Brayden". Please visit their website by going to Brace it for Brayden and read Brayden's story and then share it with your friends. "Brace it for Brayden" also has a facebook page. 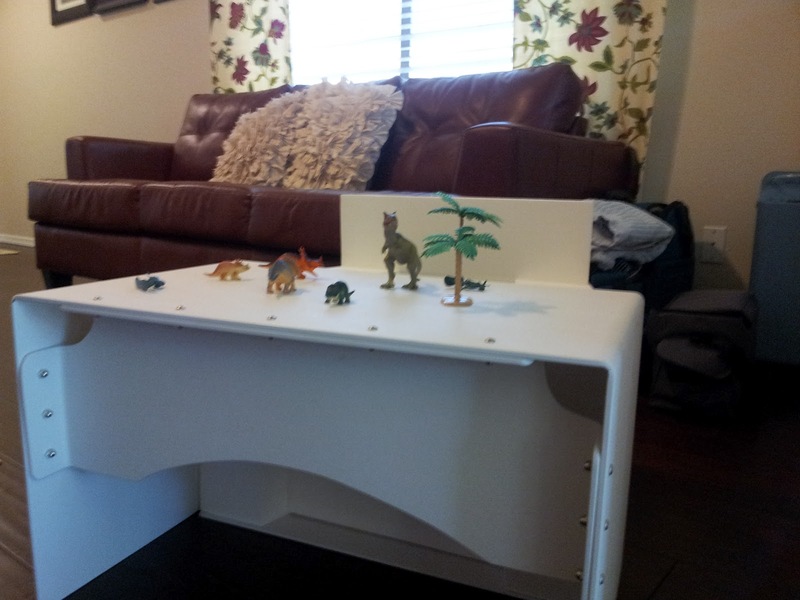 Heather, I want to share that our family immediately took action and started "Bracing our shelves for Brayden". 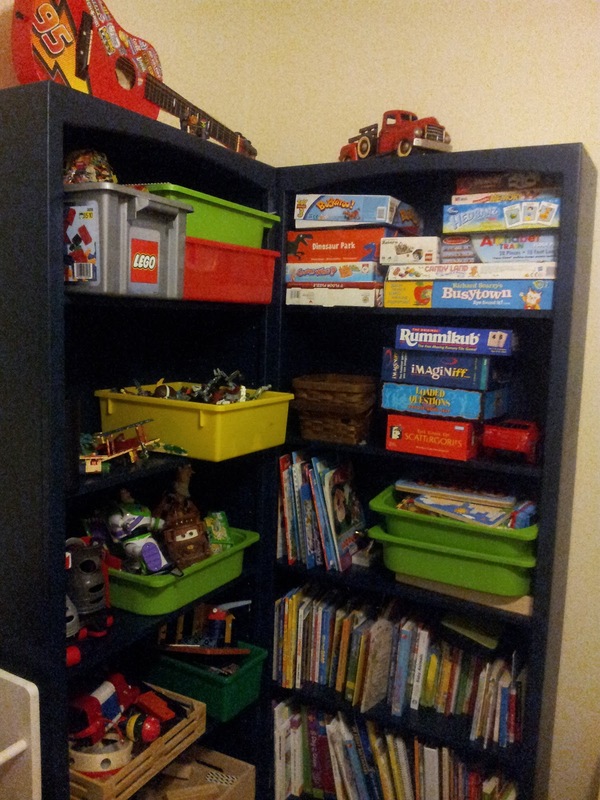 Here are two book shelves in Ethan's room. We went to Home Depot and secured them into the wall. Thank you Heather for bringing this to our attention and sharing your story! Our prayers are with you, God Speed! Speaking with a trach is not the easiest of activities to do. 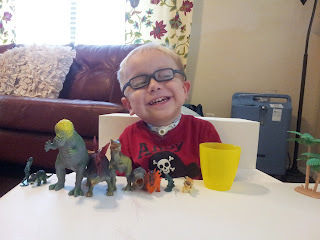 When I first learned about a tracheostomy and its function, I had to wrap my head around the fact that my son would not be using his nose and mouth to breath. 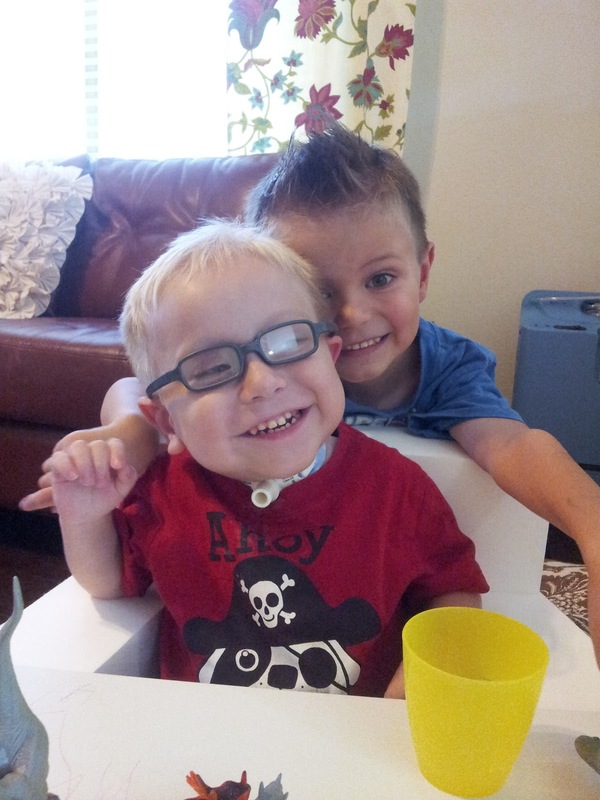 His main source of airflow to his body is through a little tube called a trach. Emmett has several factors that make it difficult to speak. 1. Emmett's vocal cords are paralyzed. In the image below show the trachea, vocal cords and the larynx. Properly functioning vocal cords should open and close when we breath, speak, drink, eat, cough and so forth.During a procedure performed at Cincinnati Children's Hospital, the Ears Nose and Throat Doctor discovered that Emmett has paramedian vocal cord paralysis, meaning his vocal cords are paralyzed in a half open position. This gives him a very narrow airway, which is dangerous and quiet voice. As parent's the voice is not the issue we are worried about, it is the narrow airway. It is not something that can be fixed on its own in Emmett's case and in the future will have to be surgically repaired. 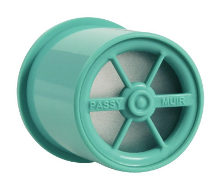 A Passy Muir Valve is a one way valve that is beneficial for those who have a tracheostomy. The Parry Muir Valve (little blue valve) allows air to flow into the lungs but not out through the trach. In Emmett's situation he will have to learn how to push air past his trach and up past his vocal cords. 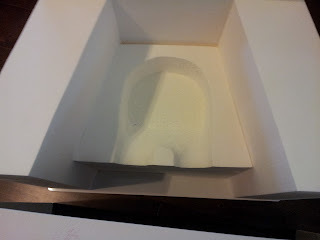 This will create positive pressure that will encourage proper swallowing techniques, help to prevent aspiration and have a little bit of a louder voice. Preventing aspiration is a big key in helping to prevent future damage to Emmett's lungs. Emmett will be returning to Cincinnati Children's Hospital in a few weeks for a second round of scopes. After much thought, research and praying and praying and praying and pondering and praying, Michael and I have decided to have the reconstructive esophageal surgery performed at Cincinnati Children's Hospital. The surgeon who we met and worked with their, specializes in esophageal reconstruction and is the director of an esophageal center in Cincinnati. 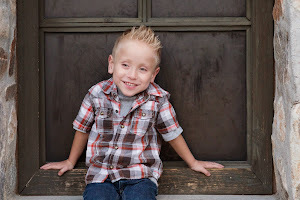 The surgery that Emmett needs is extremely complicated and is a last resort for his esophagus. We know Emmett will conquer this next battle with the help of our Heavenly Father by our side. Surgery has not been scheduled yet, we believe after this next set of scopes, we will have a better timeline of when surgery will happen. Deep breathes, deep breathes. Cincinnati Medical Update Part I! Our family is home safe and sound. The trip out to Cincinnati Ohio to receive a second opinion on Emmett's health, was very productive and Michael and I learned so much. What an amazing hospital! The campus is ginormous, the level of care is phenomenal and the people are so kind (something to be said for the Midwest hospitality). I am so impressed how people went to out of their way to help us find our location or even the cafe. After the 4 days of radiology, scopes in the operating room, clinic appointments, biopsies and more the Areodigestive group were able to present us with several solutions. The physician's in the Areodigestive group treat the sickest of kids and most complicated of cases. They have been able to address and help many children's medical issues who come to them from all around the world. Several blog posts back, I expressed how frustrating it was to watch Emmett retch(severe dry heave) several times an hour. He would have good day and he would have bad days. This has been on on going issue since the battery ingestion almost 2 years ago. We have tried several different medications to help releave the symptoms, but nothing seemed to do the trick. Emmett has had a gastrostomy tube(g-tube) for the past 2 years. Emmett can not be fed by mouth due to the damage of the esophagus and the reoccuring strictures. 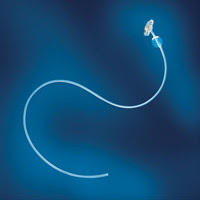 A g-tube was placed to allow Emmett to receive adequate nutrition. The image is a g-tube. In one of the scopes performed by the GI doctor in Cincinnati showed that Emmett has severe refluxing issues. Michael and I were sad to hear this because Emmett had a fudoplication last year, an aggressive surgery to help stop or prevent reflux. The tissue of Emmett's lower esophagus is extremely raw due to the refluxing all the acidic contents that the stomach contains. This also is one of the primary reason's for Emmett's retching episodes. The GI doctor strongly suggested that Emmett have a gastrostomy-jejunostomy tube(gj tube) placed. See images below. The feeding tube bypasses the stomach and is threaded into the small intestines called the jejunum. Emmett had the GJ- tube placed on Wednesday and has NOT retched once! Amazing! I will update hopefully tomorrow with more interesting discoveries we have learned from our trip to Cincinnati. Hooray for moving forward with Emmett's health.